It has been our goal to awaken the sleeping masses about free, clean energy technologies that were acquired via reverse-engineering Interstellar craft over the last 70 years. Phase 1 was raising the capital to fund a two-hour documentary and publish a book that would be sold in bookstores. The new film is incredible, and the book has the potential to shatter 70 years of lies and deception. These two new tools can awaken the masses to force zero-point-energy devices on to the free market… but we need your help. 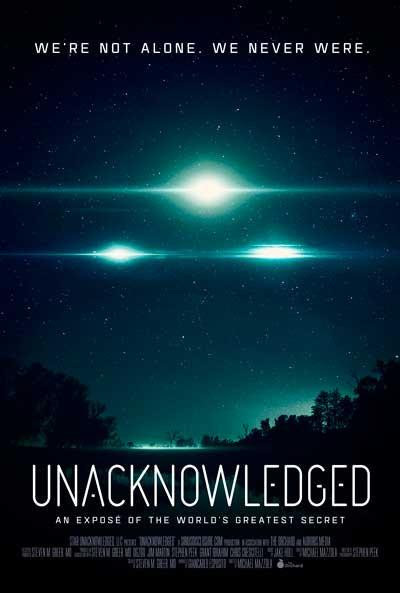 Help inoculate our new UNACKNOWLEDGED trailers from being taken down. This recently happened to a very vital video detailing an Alien False Flag event. When the video went viral, it was shut down. To prevent this from happening again, upload the trailers to YOUR YouTube site with a unique trailer name. Then, spread it around to your social media sites. 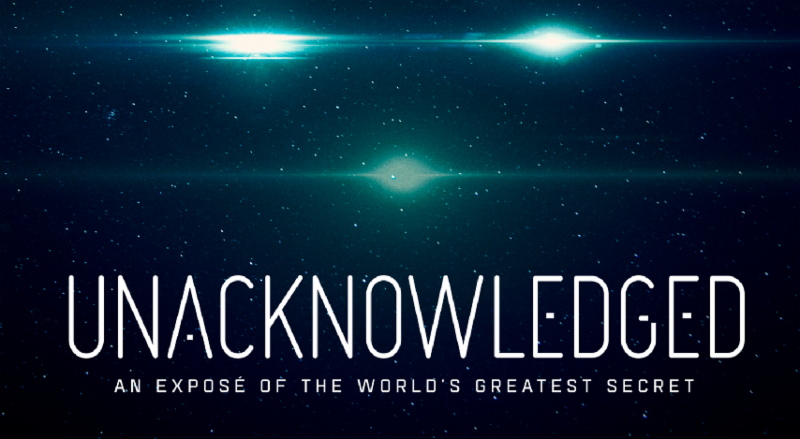 Tickets to the Unacknowledged documentary premiere are still available. If you will be in the Los Angeles area on April 24, we hope you’ll join us for this amazing evening. Purchase your tickets before the event is sold out! 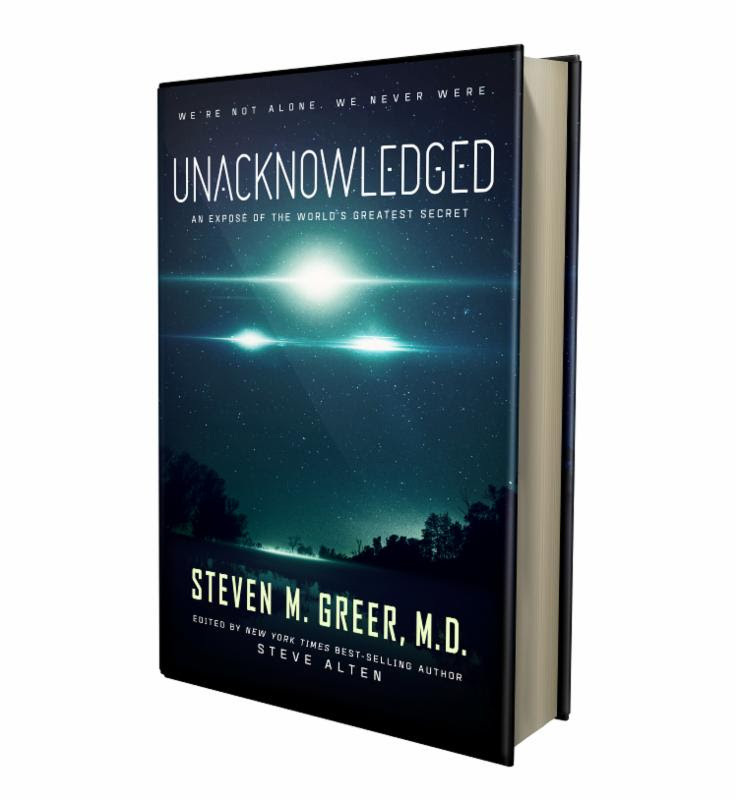 Pre-order the Unacknowledged DVD or the digital download to be released on May 9.